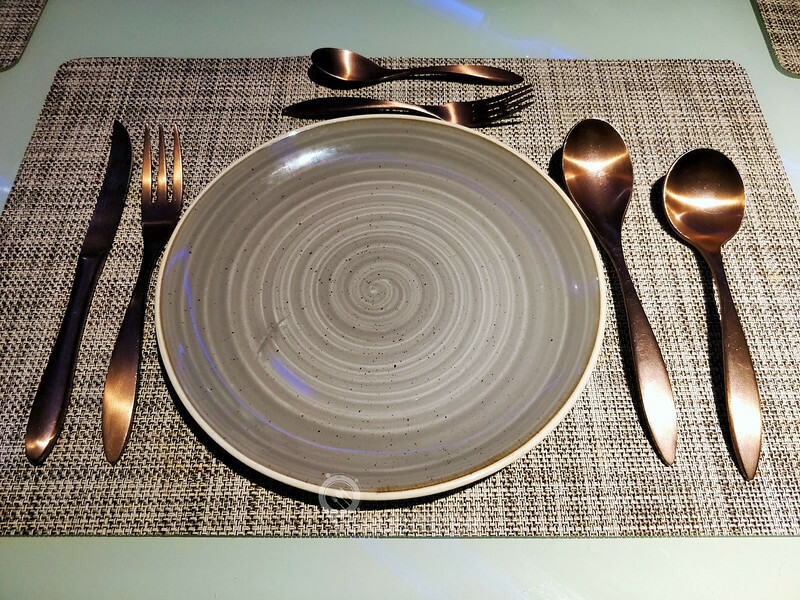 It has been quite some time that I posted a blog about my dining experience, well that doesn’t mean I was out of the scene, just that I was caught up with random trips outside the city and work took a major toll on me! 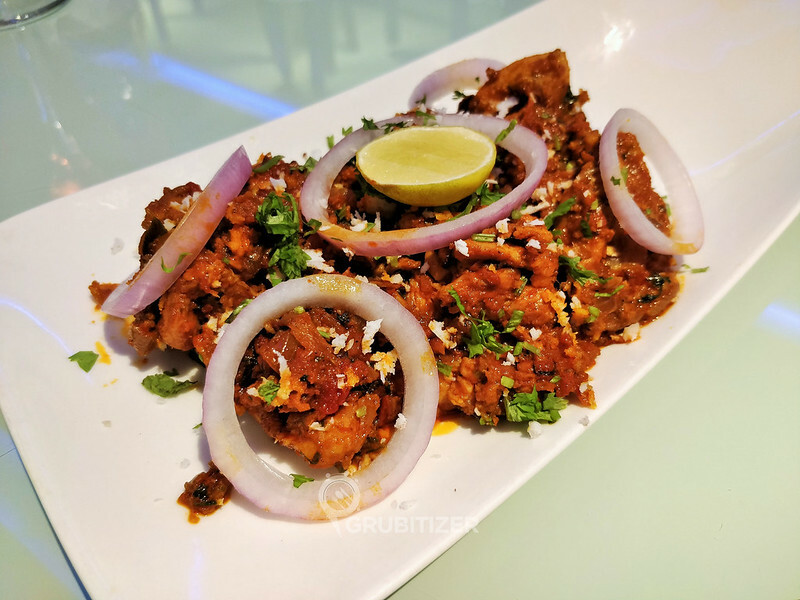 I still managed to visit some new places with great concepts that I shall be talking about them in my subsequent blogs but this post here is about Tijouri, which remains as the most authentic address for tastes from North and South Frontier regions. Everything here right from the richly laid interiors to the overall décor imparts a mystical feeling the minute you enter, I was now sure that I am looking forward to a very quiet and peaceful dinner, much needed!! The restaurant is located in the lower lobby and they are masters at traditional Indian delicacies like Tandoor, Tawa, Haandis etc. 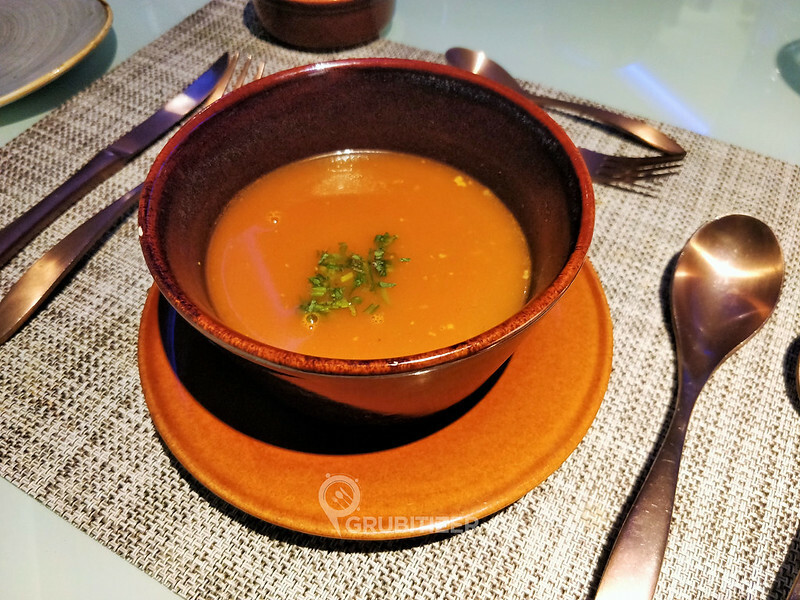 We began our dinner with Yakhni Shorba, this lamb broth oozes with flavours of Indian spices and lemon, a good start to our meal! We then had the Malai Broccoli, Kozhi Chukka and Tijouri ka Jhinga from the appetisers section. Broccoli was nicely prepared, the creamy cheese layer tends to get hardened quickly so make sure you dig into it as quickly as possible. Tijouri ka Jhinga is prawns marinated in yellow chilli, yoghurt and saffron, it is cooked in clay pot oven and tasted really good. 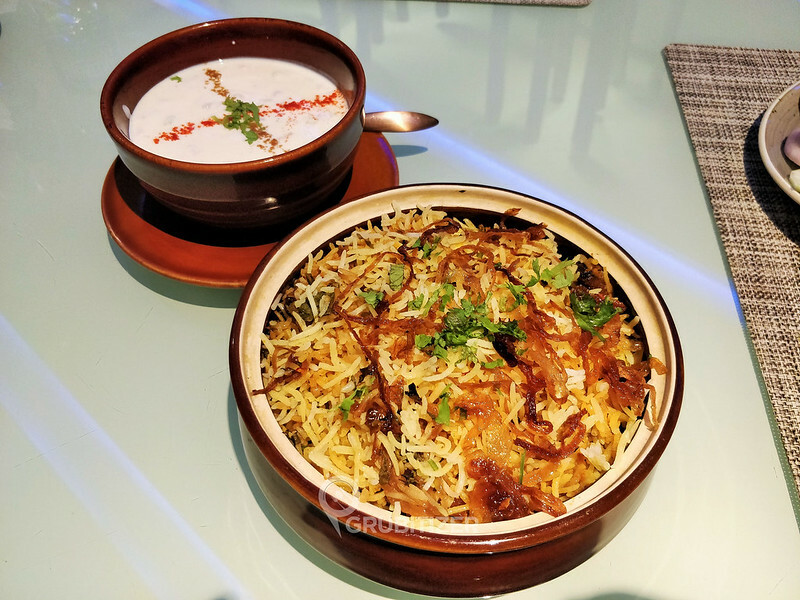 We were quite full and felt like limiting our main course to one dish, after going through an extensive set of curries, rice and bread, we decided to go for the Gosht Dum Biryani and we were super elated with the visuals when it was served in a beautiful clay pot. Lots of meat that is cooked with fine Basmati rice in dum style, this is something you cannot miss during your visit to Tijouri. 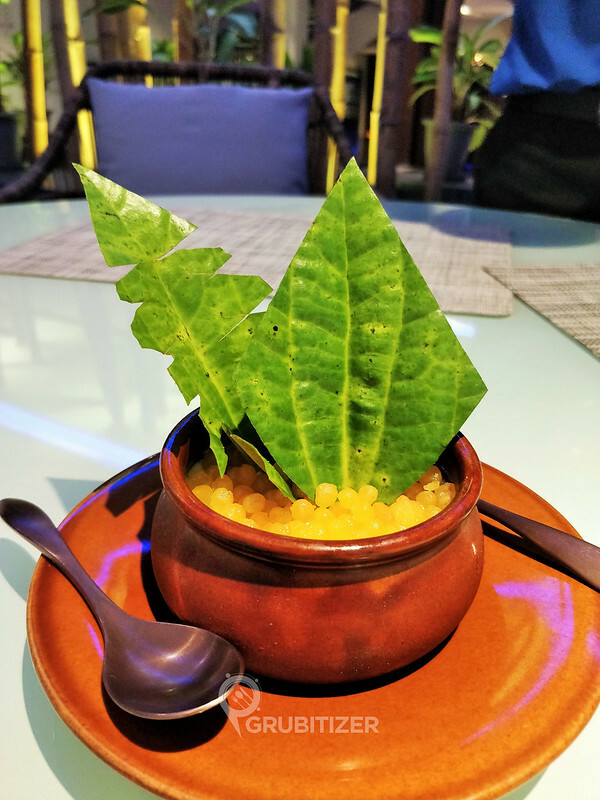 Dessert was Boondi Paan Baked Yoghurt, you get nice and delicious paan flavoured yoghurt with boondi, a dessert that is more of a comfort food to me as we have the simple variant of it quite often at home, but this version here was exceptionally prepared. On the whole, a visit to Tijouri has enough to take home in terms of offering an exotic culinary experience! 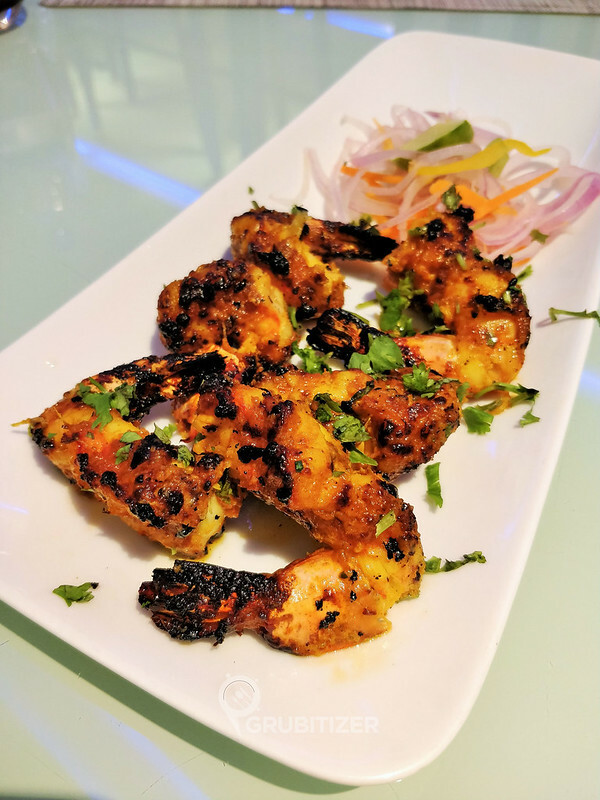 The food here makes you unearth traditional spices and follows a cooking style that was preferred by the likes of Nawabs, Sultans and Maharajas. 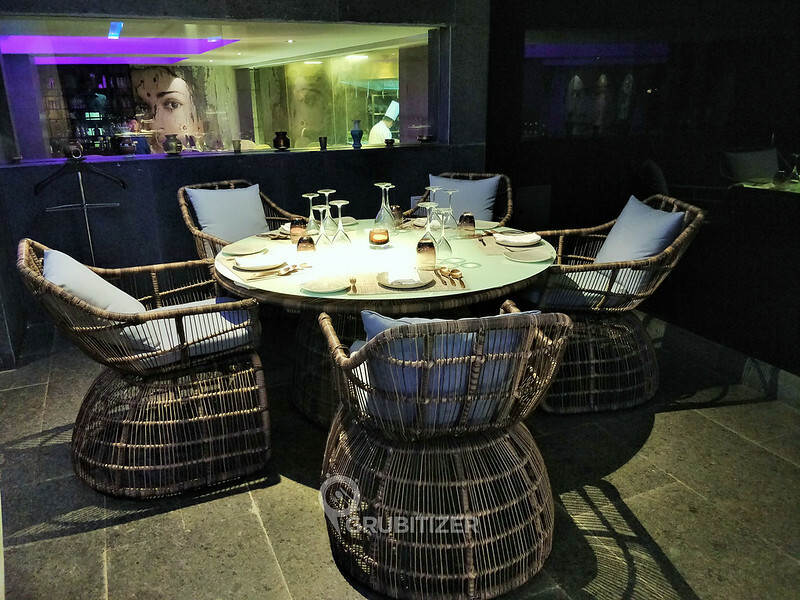 Do check out their prefixed dinner meal options that offer a wide range of dishes across all the courses of your meal and I found it value for money, but you definitely got to have a king size appetite!